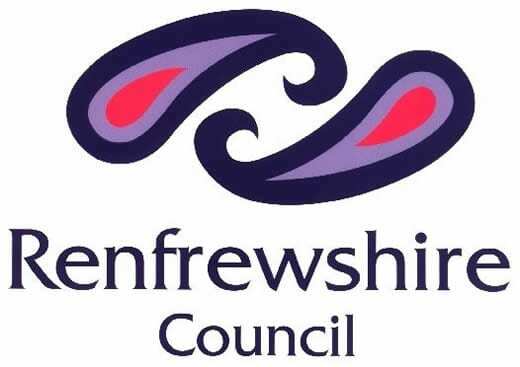 Residents and communities across Renfrewshire are being asked for their views on plans to improve and develop local housing over the next five years. Comments are being invited on Renfrewshire Council’s Draft Local Housing Strategy 2016-2021 which is available on the council’s website www.renfrewshire.gov.uk for viewing until the end of April 2016. When the final version of the strategy is approved by councillors, it will provide a clear vision of how local housing and housing-related services will be provided by the local authority, local housing associations and private sector developers and landlords. The draft strategy takes into account a number of trends that will affect housing in Renfrewshire over the next five years. These factors include an ageing population; a rise in the number of single-person households; and an increasing number of young adults living in their parents’ home. “Providing good quality, affordable housing of the right type in the right locations is essential to our communities. “This will also contribute to the regeneration of Renfrewshire as a thriving and prosperous place where people want to live and work.